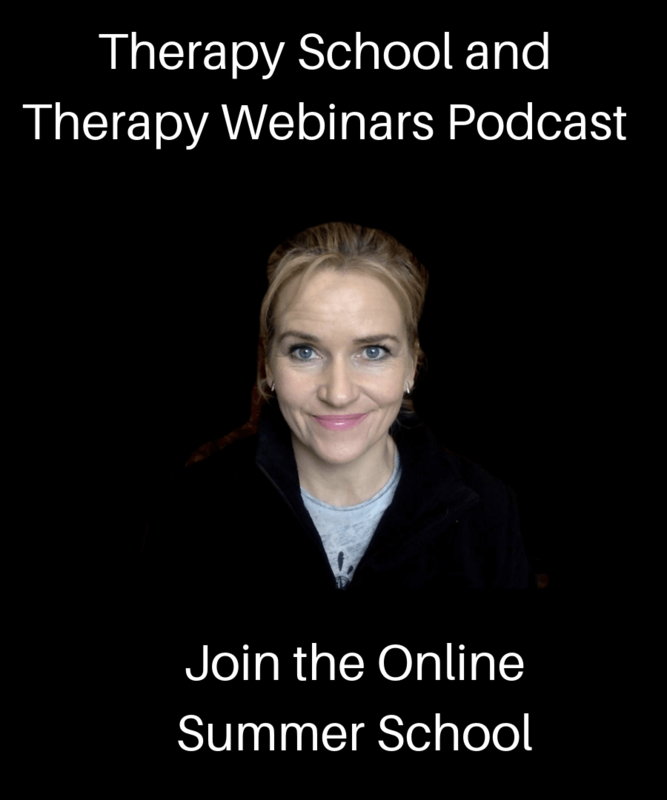 Premium Therapy Training Without a Price Tag! Free hypnosis training for counsellors who want great quality CPD. Below you’ll find a video that describes what it woudl be like to imagine you are riding on the back of a beautiful African Elephant… this therapeutic metaphor helps therapists explain the benefits of using hypnotherapy alongside counselling and psychotherapy. Watch the short five minute video below to see how beneficial this metaphor would be for your clients. Imagine you are riding on the back of a beautiful African Elephant… this powerful metaphor helps therapists explain the benefits of using hypnotherapy alongside counselling and psychotherapy. Metaphors and stories are very useful in therapy. As every good therapist knows, we can’t give advice. Instead we have to help our clients to find their own path. So metaphors and stories allow us to give our clients direction without giving them advice. Also they encourage our clients to find answers inside themselves in a creative and non-intrusive way. When we were young, we were told stories to help in so many ways. Guide us towards making good decisions (3 Little Pigs). Stories, particularly those that engage the imagination and access emotional states are often the most effective in therapy. The Elephant and Rider story above will help your clients understand the power and resourcefulness of the subconscious mind and how the rider must learn how to guide and direct the journey. Hypnotherapy Training for Counsellors – You Too Are Sitting On a Wealth of Resources to Help You and Your Clients! Therapeutic stories help your clients move from thinking into taking action. They provide insights to shift unhelpful beliefs and open up our mind to exciting new possibilities. But where do you start? Use the video script to explain how powerful the subconscious mind is and how change must happen at this level for it to have lasting effects. You can do this by using the Elephant and Rider Metaphor script. Watch the short four minute video right now. You’ll be glad you did. Then if you love it and if you want to share it with your clients, simply fill in your details in the boxes below. We will send you the Elephant and Rider script together with details about our full prospectus for our next Double Diploma in Hypnotherapy and Mind Coaching. You see this particular metaphor comes from Positive Psychology – which shares great similarities with hypnotherapy. In fact, hypnotherapy has been called the original Positive Psychology. Hypnosis is a powerful communication tool that makes it easier for us as therapists to help our clients work with their subconscious mind so they can achieve their goals. Why not join us for hypnosis training and therapeutic stories and so much more on our next Double Diploma in Hypnotherapy and Mind Coaching course? Our Double Diploma in Hypnotherapy and Mind Coaching will teach you how to integrate modern hypnotherapy with Positive Psychology, Cognitive Behavioural Techniques, Gestalt Therapy, Neuro Lingustic Programming, Trance Free Therapy (Mind Coaching) and Rational Emotional Therapy Techniques and Mindfulness Based Stress Reduction and Relapse Prevention techniques. 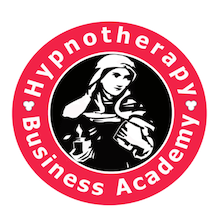 These tools together with the action based approach of hypnotherapy will give you greater flexibility as a solutions focused and progressive therapist. 100% GDPR Compliant. You can unsubscribe at any time. 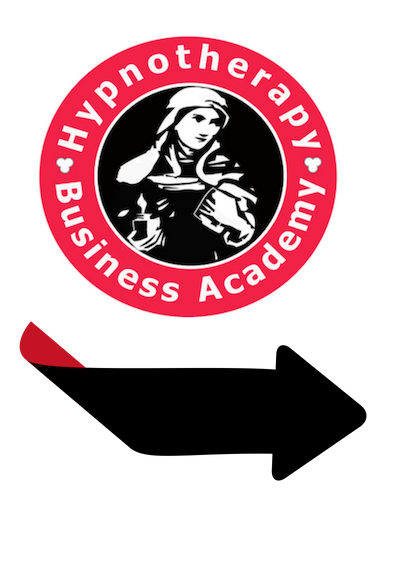 "An absolutely superb hypnotherapy diploma course. The whole experience has been nothing but positive and worth every penny!"